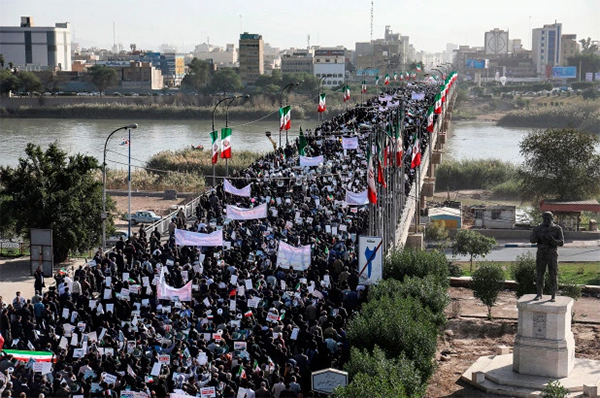 January 1, 2019 – Nwe York Post – By Alireza Nader: A year ago, Iranians poured into their streets to denounce ­Supreme Leader Ali Khamenei and call for an end to his brutal ­regime. Protests have continued ­unabated since, though these are smaller in number and less visible to foreign ­media. Fr. 28 Dec. 2018 – Guardien – The foreign secretary, Jeremy Hunt, has accused Iran of using Nazanin Zaghari-Ratcliffe, who has been imprisoned for 1,000 days, as a pawn for diplomatic leverage. 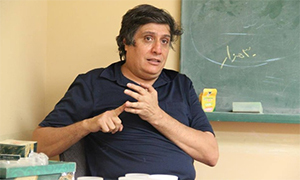 A British-Iranian academic who was arrested and detained in Iran on security charges has returned to the UK, the Foreign Office has confirmed. 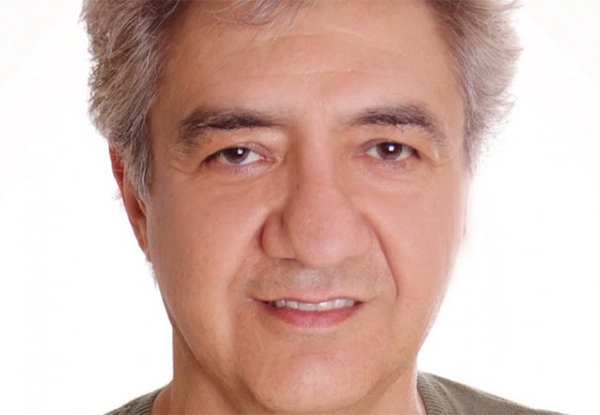 25 December 2018 –BBC- Prof Abbas Edalat, who works at Imperial College London, was detained in Tehran in April. 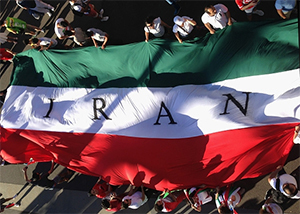 The Campaign Against Sanctions and Military Intervention in Iran said he was released last week. 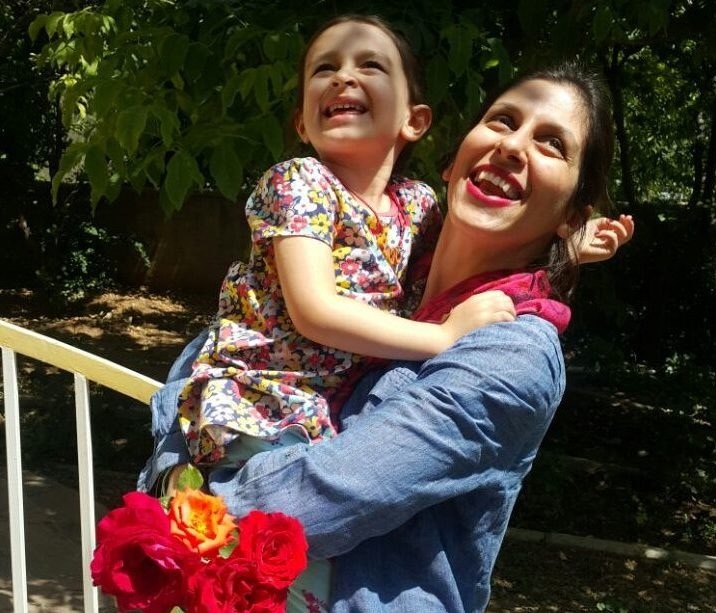 British-Iranian charity worker Nazanin Zaghari-Ratcliffe remains in prison in Iran, where she has been since 2016. Science – By Jon Cohen – Mar. 23, 2018 – Nine Iranians working on behalf of the Islamic Revolutionary Guard Corps hacked the computers of 7998 professors at 320 universities around the world over the past 5 years, an indictment filed by a federal grand jury alleges. 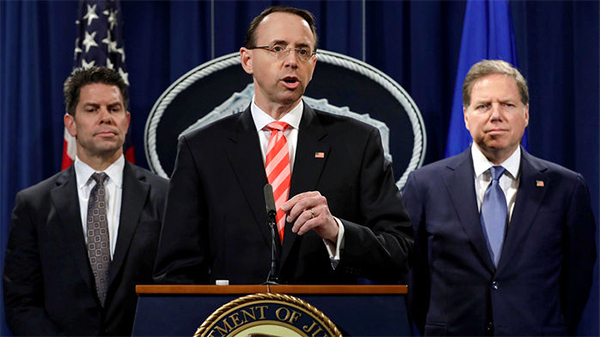 The hackers stole 31.5 terabytes of documents and data, including scientific research, journals, and dissertations, the indictment alleges. Their targets also included the United Nations, 30 U.S. companies, and five U.S. government agencies. 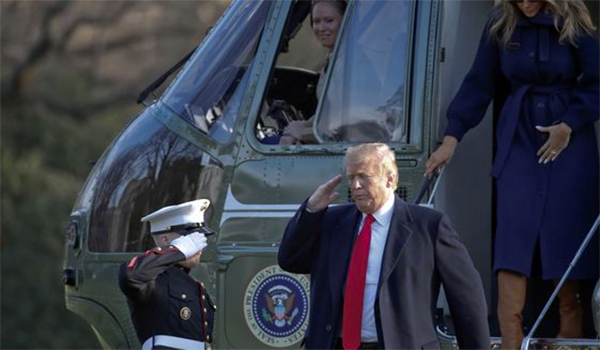 President Trump delivered a blistering criticism of Iran’s regime Monday in a message marking Nowruz, the Persian new year. 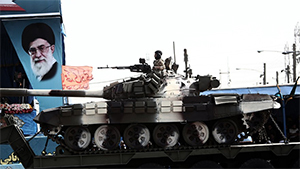 Jun 20, 2015 – HNGN – By Taylor Tyler – Lebanese Hezbollah, Iraqi Shia militant groups, Hamas and Palestine Islamic Jihad were among the groups who continued to receive Iranian backing, according to the report. Even with international talks underway to limit Iran’s nuclear program, Tehran continued to sponsor terrorism groups around the world in 2014, the State Department said in its annual “Country Reports on Terrorism” released Friday. 06.12. 2015 – MarketWatch – By Margherita Stancati – KABUL – When Abdullah, a Taliban commander in central Afghanistan, needs more rifles and ammunition, he turns to the same people who pay his $580-a-month salary: his Iranian sponsors. Iran’s judiciary has unleashed a wave of heavy jail sentences against artists and activists in what appears to be an attempt to send a warning to those who dare to express dissent. June 12, 2015 – PBS – Journalist Maziar Bahari was held for months in a Tehran prison after being arrested while on assignment. He’s written a memoir of that ordeal, “Then They Came for Me,” plus directed a documentary called “Forced Confessions.” Now he’s launched a website that he’s hoping will draw more attention to the dangers facing journalists in Iran. Bahari discusses the project with William Brangham. May 26. 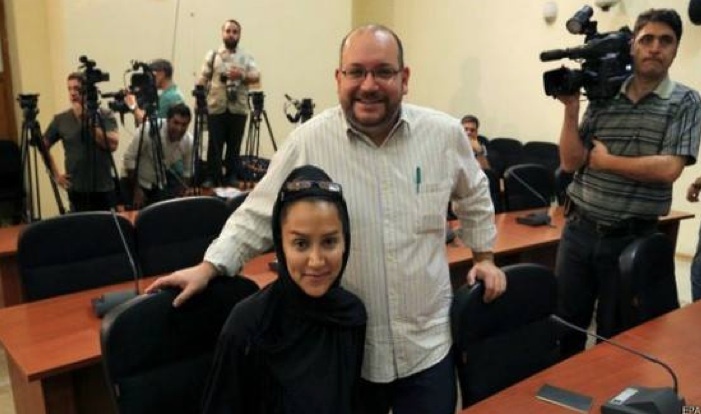 2015 The Washington Post – By Carol Morello – Washington Post reporter Jason Rezaian went on trial Tuesday on espionage charges in a closed-door session held more than 10 months after he was detained, Iran’s official news agency reported.